Our program and apps help your patients remain engaged in their treatment by alerting them when they need to do an activity. 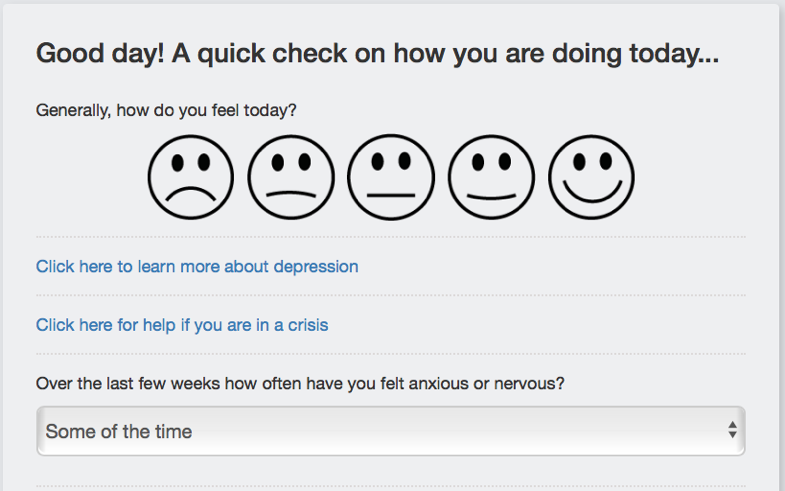 Mentegram is easy to personalize, easy to monitor, and loved by patients and providers nationwide. 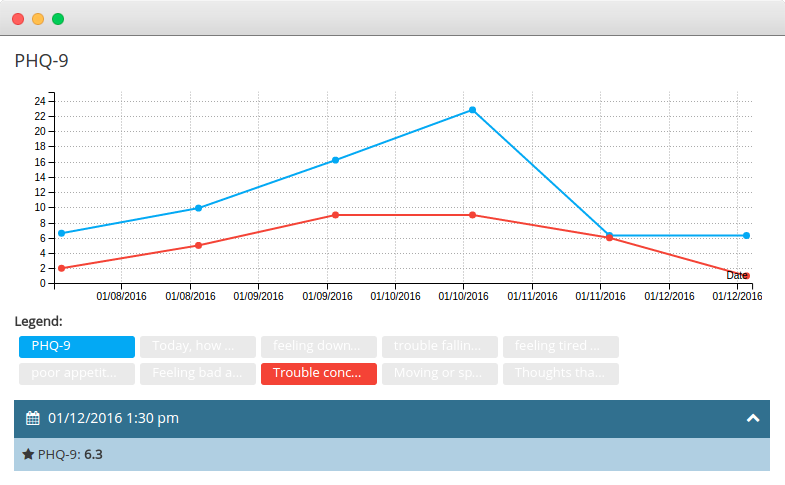 Mentegram can better equip providers with having a pulse on how their patients are doing over time, as well as to serve as a barometer to measure treatment interventions and measure the ups and downs of life. Screen, assess and measure. Clients complete instruments that measure clinical outcomes, patient satisfaction, and functional status. Choose from validated outcome measures or create your own instruments. Easy-to-use, cutting-edge technology increases patient satisfaction. Mentegram basics, like pre-screening patients, generating notes, and billing paperwork ensure that I provide my patients with exceptional and efficient care. Mentegram automatically calculates outcome scores, shows progress trends and produces organisational dashboards to save you time. Mentegram allows me to see an extra 10-15 patients each week. Additionally, screening patients with Mentegram is a reimbursable service that in many cases helps me bill extra for each patient. The tools are supported by our consulting & implementation partners Hashcode (#code) a health software consulting and analytics company and HealthTRx Global who are a specialised consulting organisation with more than a decade of focused work in e-mental health and addictions across New Zealand, Australia, USA, Canada, Hong Kong and the United Kingdom. We specialize in principles of implementation science which enables development and deployment of sustainable programs and services. 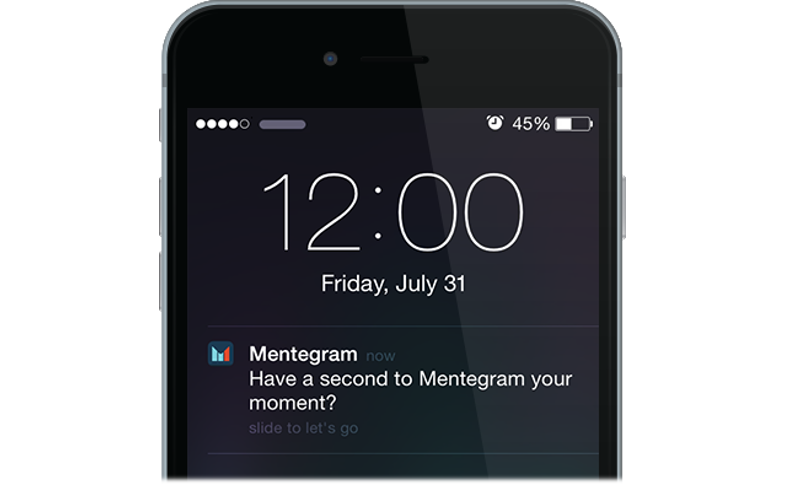 Mentegram is a HIPAA compliant platform for daily behavioral monitoring. We help therapists understand and quantify how treatment is progressing, while measuring overall performance. © Copyright - Mentegram Pty. Ltd., Melbourne, Australia. None of this site may be reproduced without written permission.